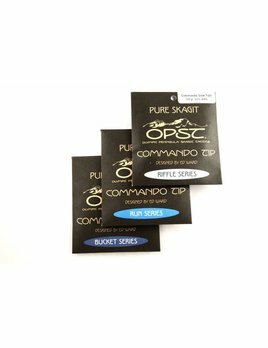 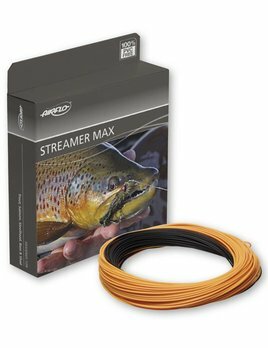 OPST now offers Commando Tips, completing your Pure Skagit system from hook to reel. 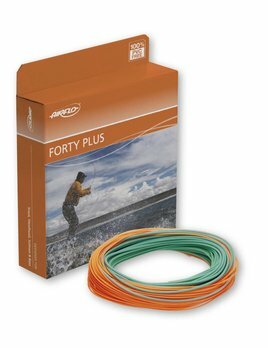 Ask any fly angler what element of their fishing they'd most like to improve and most would say they'd like to cast further -- enter the Forty Plus. 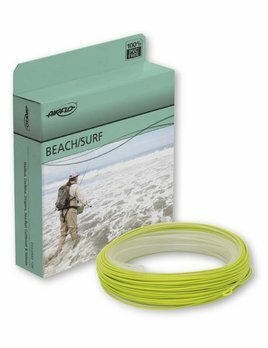 With it's easy loading 35' head and low diameter running line, you'll soon be reaching for the horizon. 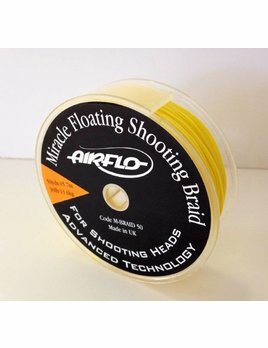 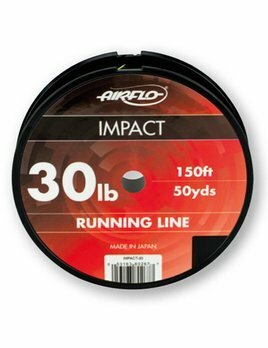 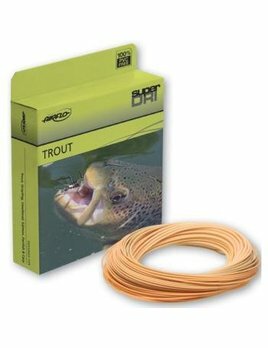 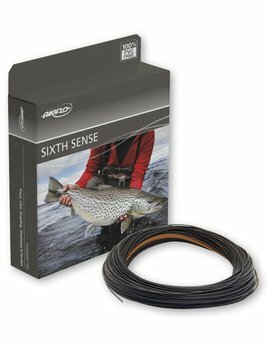 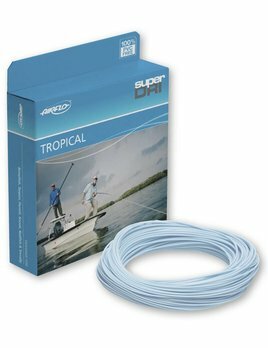 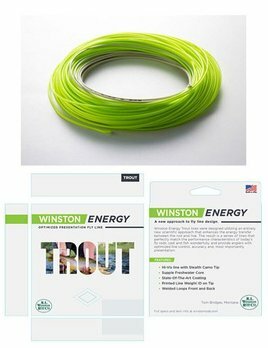 Winston ENERGY fly lines were designed utilizing an entirely new scientific approach that enhances the energy transfer between the rod and line. 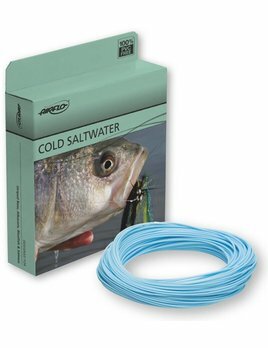 Extreme cold weather requires a running line that will behave well enough to maintain ones sanity -- let's face it, most of us who fish on days when the line ices up in the guides are pretty crazy anyways. 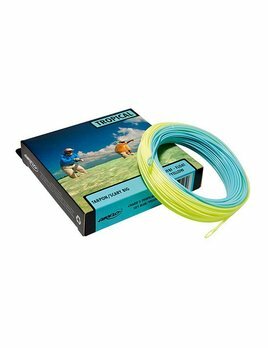 Sinking lines get your fly to the target and keep them in the zone while aggressively stripping line.